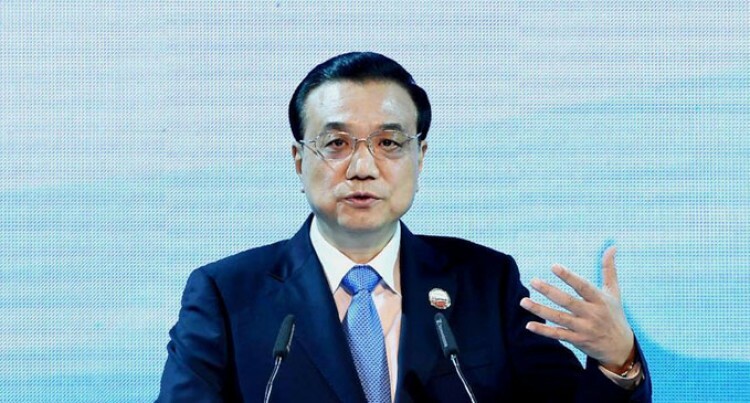 China will offer five neighbouring countries opportunities of sharing with the Mekong River funds and production capacity aid to improve infrastructure connectivity and poverty reduction, Chinese Premier Li Keqiang announced this last Saturday. The offer includes US$1billion (F$1.9million) for infrastructure inter-connectivity, $490m in grant for poverty alleviation and $10bn in special loans, Mr Li said. In a speech to the fifth summit of the Greater Mekong Subregion (GMS) Economic Co-operation held in the Thai capital, Li said that infrastructure inter-connectivity, particularly transportation facilities, is vital to boosting economy and development. The Chinese and Thai governments have agreed to build Thailand’s first standard-gauge railway lines with a total length of more than 800km, which is estimated to cost some US$10.6bn.